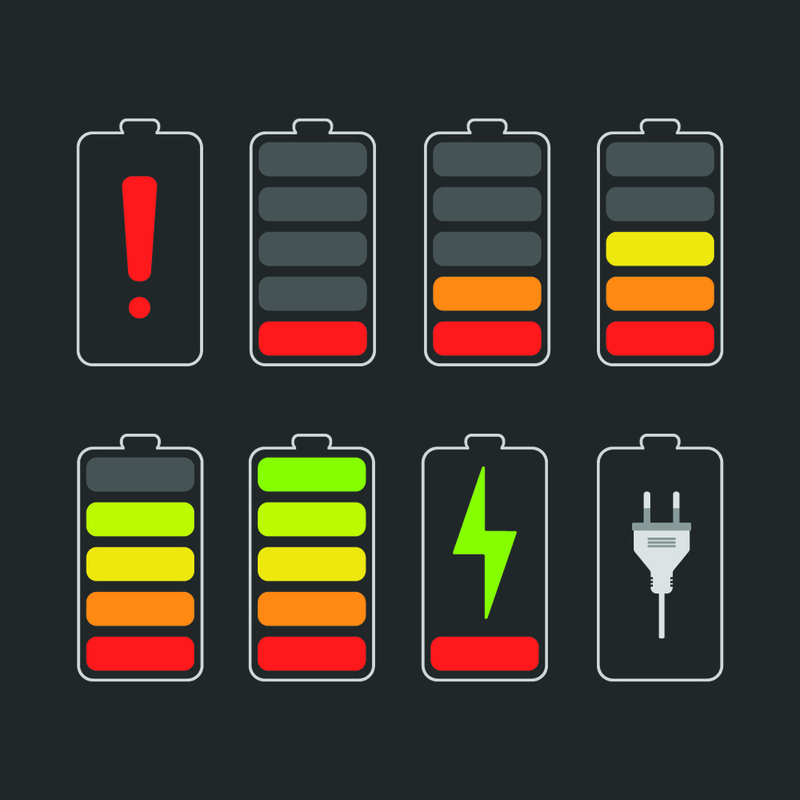 Why it matters: Smartphone manufacturers have tweaked supporting hardware and software to make it more efficient and freed up space for larger batteries but at some point, next-gen battery technology will become a necessity. When that'll happen, however, has yet to be determined but it needs to be pushed up the list of priorities. Headlines for years have been filled with promises about next-gen battery technology yet somehow, the advancements we read about never materialize into commercial components. Modern battery technology like what’s inside your smartphone is damn impressive but as hardware becomes more demanding, batteries may not be keeping pace. Geoffrey A. Fowler with The Washington Post recently tested the battery life of 13 flagship phones from 2017 and 2018. Most would probably expect the newer phones to outperform the older handsets but the test results painted a bit of a different picture. As you can see, several of the older phones like the Pixel 2 and the iPhone 8 outlasted newer models such as the Pixel 3 and the iPhone XS. There are plenty of factors impacting a phone’s battery life but the biggest seem to be related to the screen. Newer tech like OLED consumes more juice, as do higher-resolution screens and running at maximum brightness settings. The iPhone XR and Galaxy Note 9, which beat out all other devices by a sizable margin, are outliers really. The iPhone XR uses an older LCD screen with a lower resolution while Samsung has simply packed the Note 9 with a larger battery compared to its predecessor (4,000mAh in the Note 9 versus 3,300mAh in last year’s Note 8).